In the beginning it was easy to count. The year was 1986, and there were only two Community Supported Agriculture (CSA) initiatives in the USA: Indian Line Farm in western Massachusetts, and the Temple-Wilton Community Farm in southern New Hampshire. But not long after that, as the CSA concept spread across America and around the world, the number of farms became a bit of an enigma. No one was ever quite sure how many CSAs there were. The federal government didn’t track the number; at the same time, for a variety of reasons, many CSAs wanted little to do with government or larger systems. Now however, thanks to several sources, it’s possible to gain a fair idea. Estimating conservatively, there are currently over 6,000 CSAs in the US, possibly as many as 6,500. Meanwhile, the trend of growth continues onward and upward. 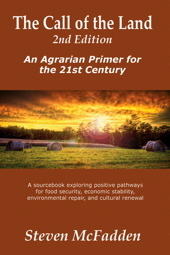 I arrived at this estimate after contacts with a range of knowledgeable sources, including Erin Barnett of LocalHarvest, CSA author Elizabeth Henderson, Professor Ryan Galt at UC-Davis, Jill Auburn, Senior Advisor for the USDA’s Ag Systems, and others. No one specifically cited the 6-6,500 number — but after considering all the expert input alongside my own observations, it’s a number that seems about right. 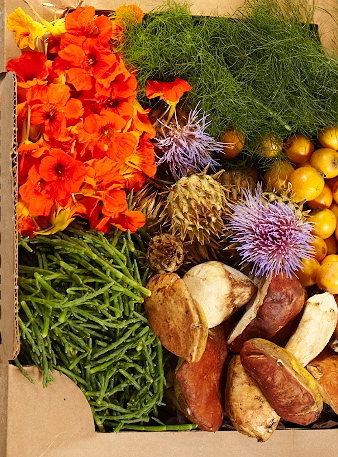 CSA farms and the networks they establish are in so many ways a positive, creative response to the swift and fundamental changes taking place in the world, in our food, and in the way the land is held and treated. 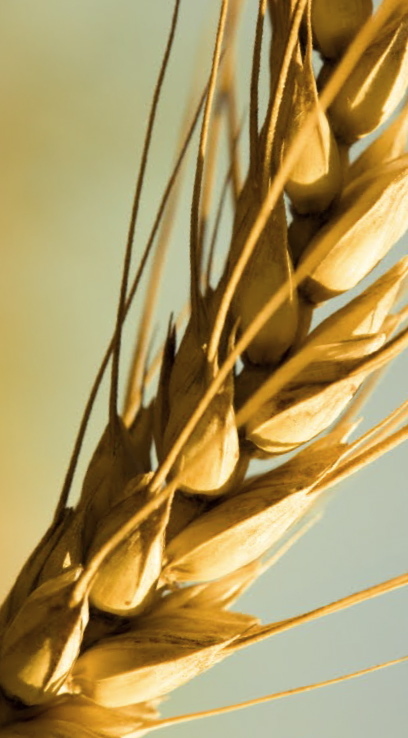 CSAs are becoming a significant alternative to the industrial agrifood system. For many reasons, their steady proliferation over the last 26 years is noteworthy. Back in 2006 I had an opportunity to speak at the Kettunen Center in Michigan at a conference marking the first 20 years of CSA in the US. As part of the talk I offered alternative visions of the next 20 years. On the hopeful side it was possible to envision CSAs prospering in virtually every town and city: providing people with clean food, enabling dignified work for growers, building healthy community relationships, and establishing oases of environmental health. On the shadow side it was possible to envision a totalitarian ordering and tightening coming about in all sorts of systems. Clean food and direct farmer-household connections might well be encumbered with harsh, unreasonable rules, requirements and regulations, and thereby quietly, steadily marginalized. I could picture a time when industrial processed food was the only “officially safe and allowable” option, and the good food movement had been demonized, strangled and driven underground. Back in 2006, even I had to wonder whether I wasn’t stretching my nightmare vision a bit too far into the realm of paranoid hyperbole. But now in 2012, in the light of ongoing trends and events, it no longer seems so far-fetched. Within this context, one of the many intriguing aspects of CSA came home to me again when I reflected on a passage from Chapter 13 of Michael Pollan’s, The Omnivore’s Dilemma. He notes therein that the Soviet state foundered on the issue of food. The government sacrificed millions of small farms and farmers to the dream of a vast system of collectivized industrial agriculture. But the state’s imperious industrial ag plans soured and foundered. An estimated 60 CSAs had come into being in the USA by 1990. 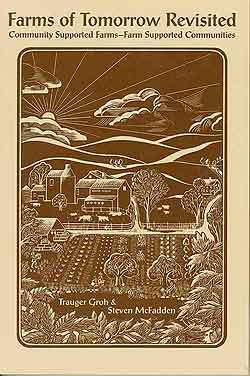 That’s the year the Biodynamic Farming and Gardening Association (BDA) published the first book on the subject, Farms of Tomorrow: Community Supported Farms, Farm Supported Communities by Trauger Groh and me. The activity of the BDA, the book, and the advocacy of Robyn Van En, helped spur growth through the 1990s so that by the year 2000 the number of CSA in the US was perhaps 1,000. In the latter part of the 1990s and the first decade of the new millennium, the impetus from the developing local food movement and from economic uncertainties helped grow the number of CSAs. Two other factors played an important role: the publication of Sharing the Harvest in 1998, and the establishment of LocalHarvest.com, a website hub for local food. 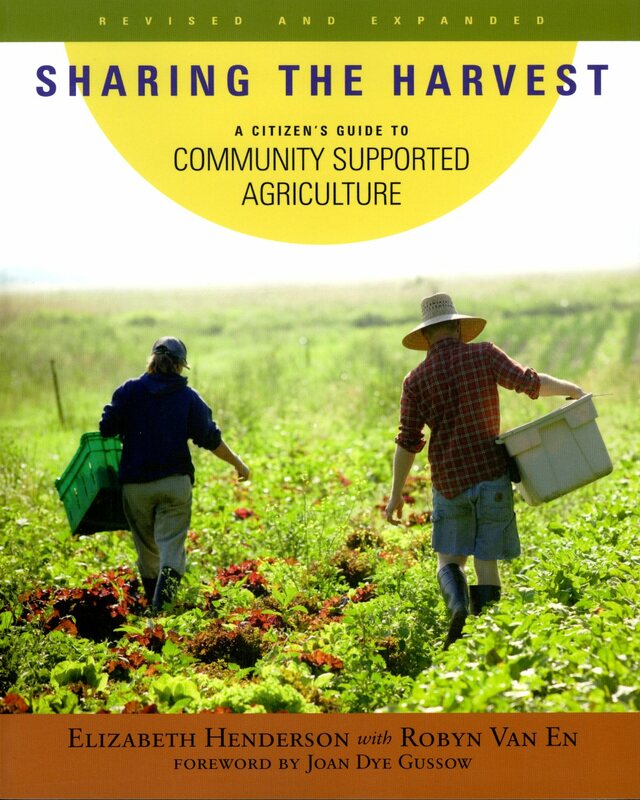 Sharing the Harvest: A Guide to Community Supported Agriculture by Elizabeth Henderson and Robyn Van En brought the story of CSA to a diverse audience, and inspired many to take a step in a new direction economically, environmentally, and socially. The book was widely acclaimed and eventually translated into several languages, including Japanese and Chinese. For an increasing number of households, CSA was being recognized as an effective response to the globalization of the food supply. Shortly thereafter the website LocalHarvest went online in 2000 and became a key resource for the buy local movement. The website is a searchable directory of CSAs, farmers markets, and other local food sources. Eventually, in 2007 the federal government took a crack at a national count of CSAs through a question on the Agricultural Census. They came up with the number of 12,549. That stunned most observers. It was more than three times greater than anyone had imagined. Ryan Galt, Ph.D., Assistant Professor of Agricultural Sustainability and Society at UC-Davis, was among those surprised by the USDA estimate. He noted a wide discrepancy between CSA counts by LocalHarvest, the internet hub with the most comprehensive CSA listing (2,932 at the time) and the ag census number (12,549). He set out to study the matter using a critical cartography/GIS approach and multiple CSA data sets. His research in this and related matters led to a couple of well researched and highly informative papers on CSA. Galt observed that significant overcounting of CSAs by the 2007 ag census likely occurred because of ambiguity in the relevant question. The ag census, as read by many, seemed to be asking how many farms are, to one extent or another, involved with CSA, rather than how many farms are in fact actual CSAs. After applying his analytical tools, Galt arrived at an estimate of 3,637 CSAs nationally for the year 2009. While he reckoned that this was a more reliable estimate than the census data, he noted that his number was based on extrapolating from California to the nation. This could be problematic, he cautions readers, because of differences in land rent, structure, political orientations, and other factors. By now, of course it’s 2012, not 2009. By all accounts, CSA has continued to proliferate. 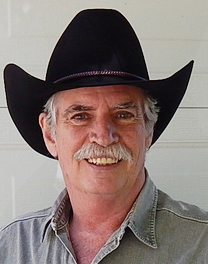 The growth has been spurred by a deepening crisis of confidence in Big Ag, Big Food and Big Chem, by a sharper sense of economic and environmental uncertainty, and as always by ideals, including a deeply rooted desire to eat clean and healthy, and to do something positive for the earth. According to director Erin Barnett, as of January 2012 LocalHarvest had 4,571 active CSAs listed in their directory. With ten years experience observing the scene, she estimates that the LocalHarvest listings include about 65-70% of all the CSAs in the US. She and her colleagues also feel that their directory’s growth rate over the years has tended to mirror the growth rate of CSAs in general. If one accepts the 4,571 active listings on LocalHarvest as representing approximately 70% of the total number of CSAs, then it could be posited that there are, in fact, well over 6,500 active CSAs. But allowing for unknowable fudge factors, and because I prefer to choose an estimate on the conservative side, I am — till further informed — going with the 6-6,500 range. In his research papers Professor Galt writes convincingly that he sees the likelihood that CSA will continue to grow and develop. “Community supported agriculture (CSA) stands as an important social invention to address many of the problems of industrial agriculture,” he notes. He describes CSA is a bright spot in the current economy. Author Elizabeth Henderson also sees growth, and not just in the US. In 2010 she gave a talk entitled “The World of CSA” at a conference held in Kobe, Japan. She said that what she sees globally is that in some countries CSA is catching on at breathtaking rate. She notes that CSA has found acceptance in Canada, France, Portugal, the Netherlands, Belgium, Germany, Denmark, Norway, Italy, England, Australia, New Zealand, Tasmania, and China. She also noted that in Japan, CSA (Teikei) has become a mature movement with millions of members. The conference Henderson spoke at was organized by URGENCI, an international network of participants focused on community supported agriculture. They provide informational resources for CSA initiatives worldwide with the intention of contributing to the food sovereignty movement. Henderson notes that URGENCI has brought CSA to Eastern Europe and North Africa, notably Mali and Morocco.